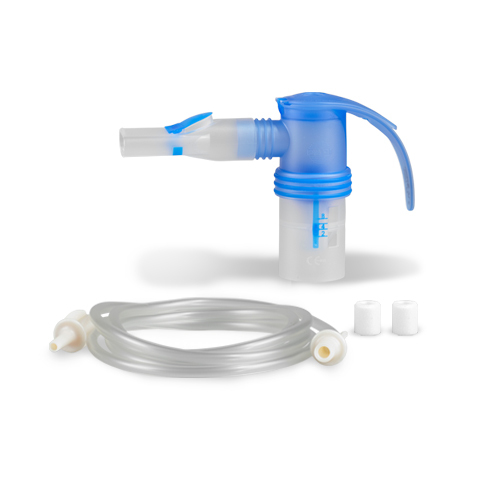 The efficacy of the PARI LC PLUS nebuliser has been proven in countless studies. It has been considered the “GOLD Standard” in nebuliser therapy for many years for the treatment of diseases such as asthma, COPD and bronchitis. 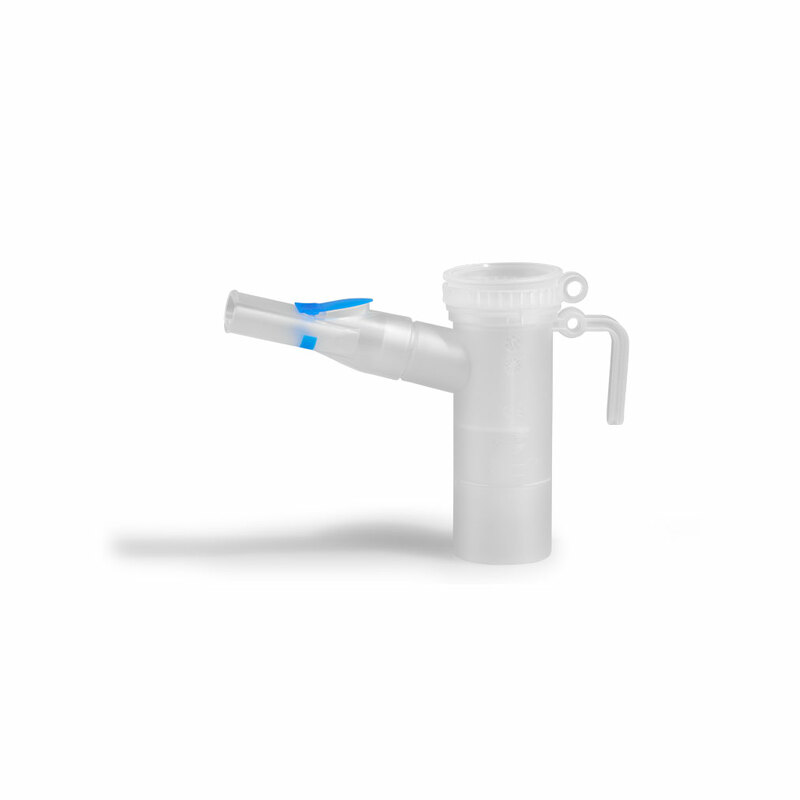 Its integrated valve system minimises drug loss during the exhalation phase. 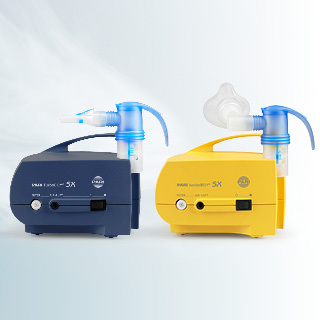 You can use the PARI LC PLUS nebuliser with all PARI compressors. 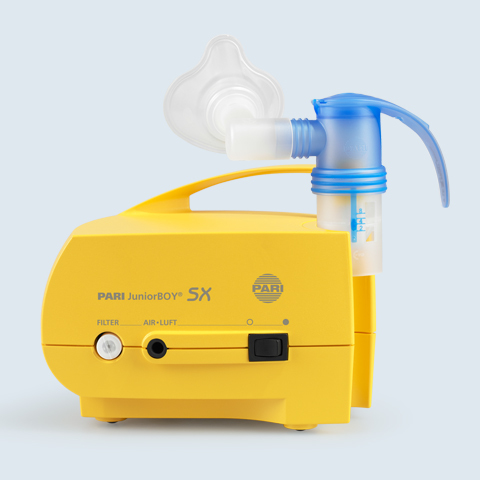 When used with the PARI PEP S systems you can combine inhalation therapy with respiratory physiotherapy to save time. For the treatment of airways for adults and children age 4 years and older. Jet nebuliser with valve system, universal mouthpiece and connection tubing. Quickly ready for use and providing hygienic safety by consisting of only a few individual parts. 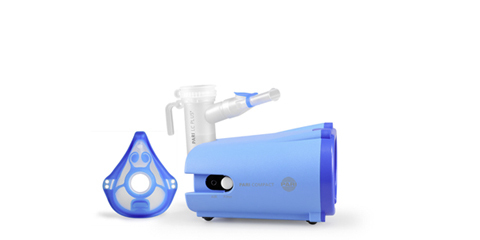 PARI LC PLUS Nebuliser in combination with the PARI COMPACT Compressor.